Streamline’s cladding services provide crucial protection and direct wind and water away from a property using a controlled run-off system, preventing leakages and its associated damage. Cladding is an essential part of any properties upkeep, as it controls and stops the potential inflow of water from weather occurrences. 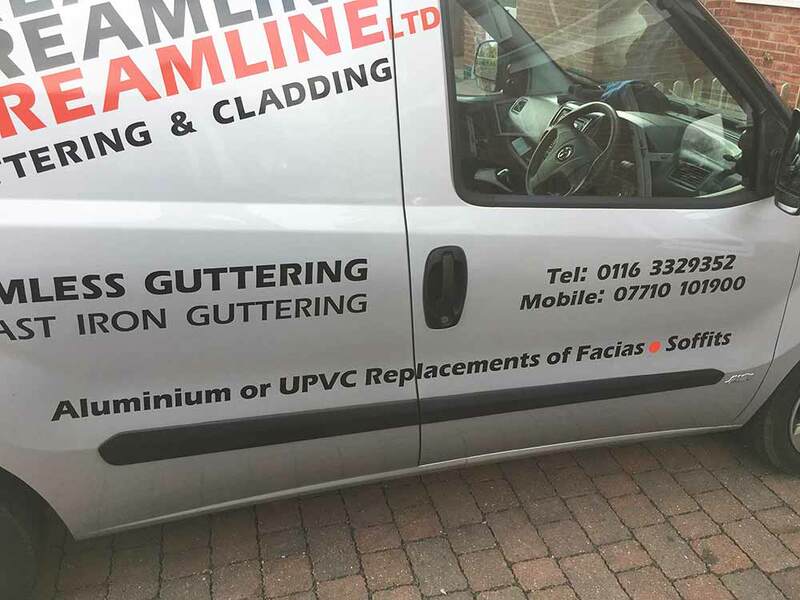 We provide our services to towns throughout Leicestershire, so if you are in need of a professional cladding service, give Streamline Guttering & Cladding a call today. Cladding only requires the occasional wipe-down with a soapy sponge to maintain it and will add value to your home and property, whilst adding the benefits of increased insulation from cold draughts. 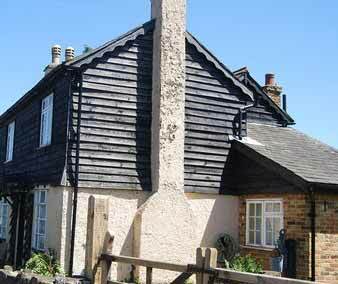 We would recommend that you give your cladding a good clean at least once a year, in order to maximise longevity. With years of experience in cladding installation throughout Leicestershire, our team of experts provides you with the utmost quality service. We pride ourselves on offering a superb level of service for a competitive price. 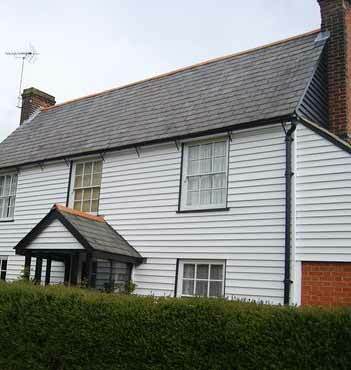 We are so confident in our cladding service that we provide a minimum of 15 years warranty, as standard. So you can rest assured that if something was to go wrong with your cladding, Streamline will always on-call to help you. 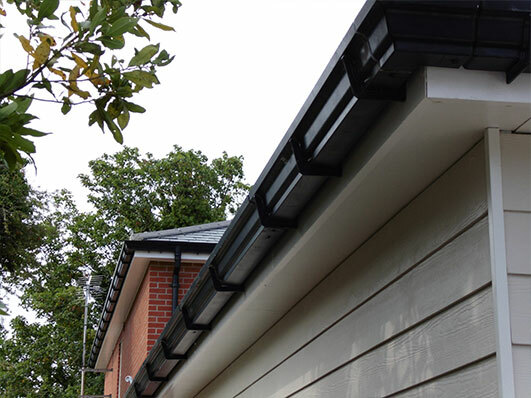 It pays to protect domestic and commercial guttering and external features of your property, let Streamline and our vast array of products and services – all at competitive prices – care for your home or workplace. If you have any inquiries about our services and would like to get a free quote, you can call us on 0116 332 9352 or you can fill out a contact form. Our friendly team will be more than happy to answer any questions that you may have.